Secure your valuable investment by inviting the attentive Hummel’s Landscape team to maintain your property year round. 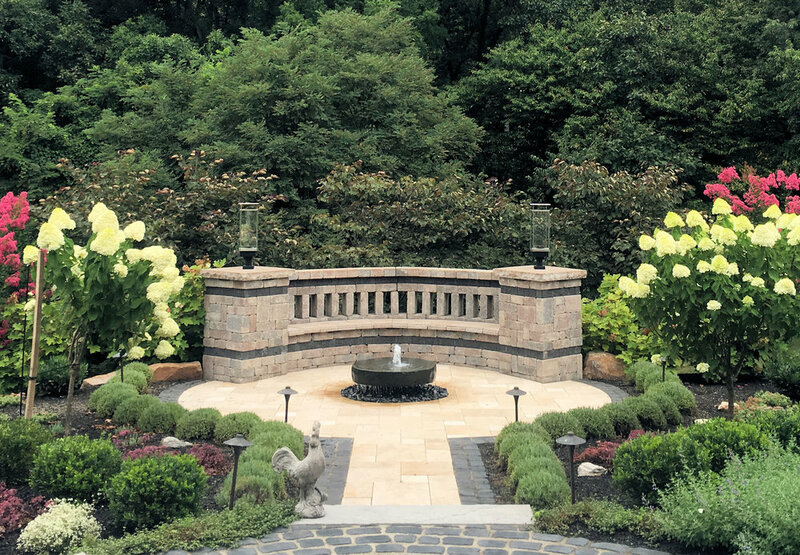 Since we understand the ins and outs of the space, we bring personalized awareness to your property, taking the guess work out of its long-term maintenance. 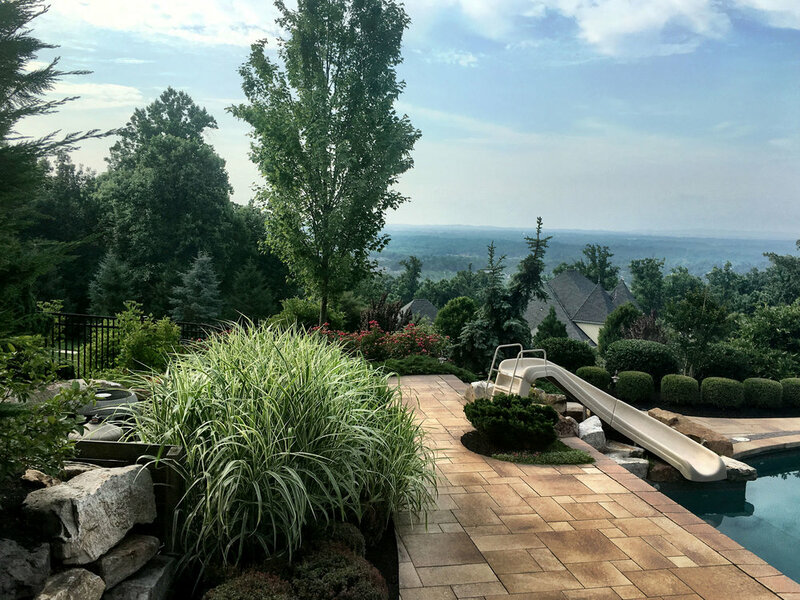 We offer comprehensive landscape maintenance programs, designed to protect and maintain your landscape and your investment.